Jacob Hazel made his debut for Farsley Celtic on Saturday after joining the club on a three-month loan deal from Gainsborough Trinity. 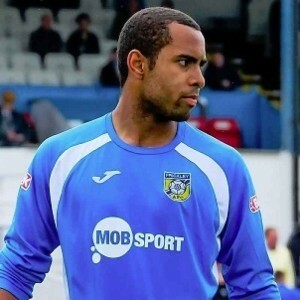 The striker came off the bench during the Emirates FA Cup victory at Tadcaster Albion. The former Frickley forward only joined National League outfit Gainsborough in the summer. Celtic fans will be hoping to see their new signing in action again when they host Scarborough Athletic tonight.